I’m supposed to be grading blog posts, but first, I need to explain why it’s so hard to grade blog posts. 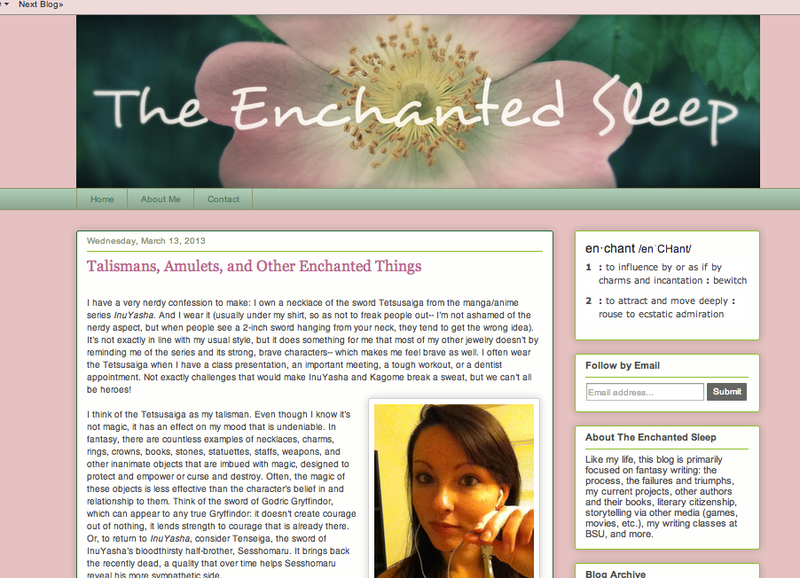 See, the students in Literary Citizenship are required to create a blog and post once a week. Originally, I planned to have them blog about the concepts that—to me—make up Literary Citizenship. Hover over the titles “What is it?” and “Actions” above to see the categories for this blog—all of them outward focused. I wanted them to blog about something other than themselves. I wanted them to be interested in what other people were doing. 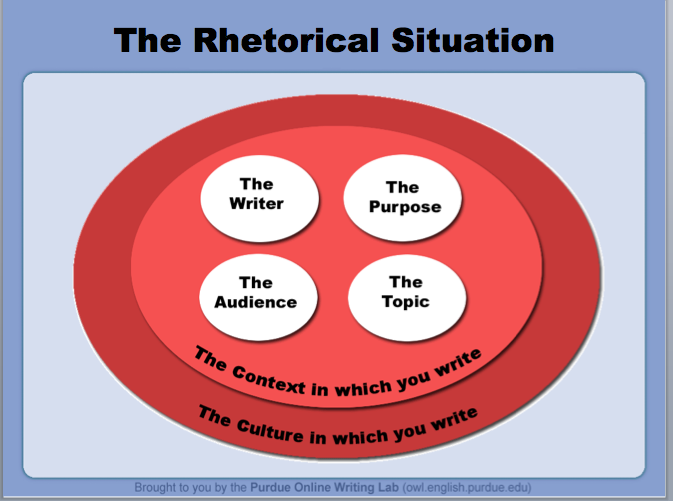 I figured that the need to create a blog post that “fit” in these categories would generate acts of literary citizenship. That’s good “backwards design.” Determine the outcome first, then design instruction that leads to that outcome. On the first night of class, I immediately recognized that this would be incredibly limiting. What mattered to me MOST was that their blog really be their blog. That it not be something they “had to do for class,” but the first step in their professionalization process. When their weekly post falls within this blog’s categories, I reblog or repost it here. But some weeks, they write things that have NOTHING to do with Literary Citizenship, per se. Rather, they’re doing their own thing. When you say, “Do your own thing,” how do you grade that thing? 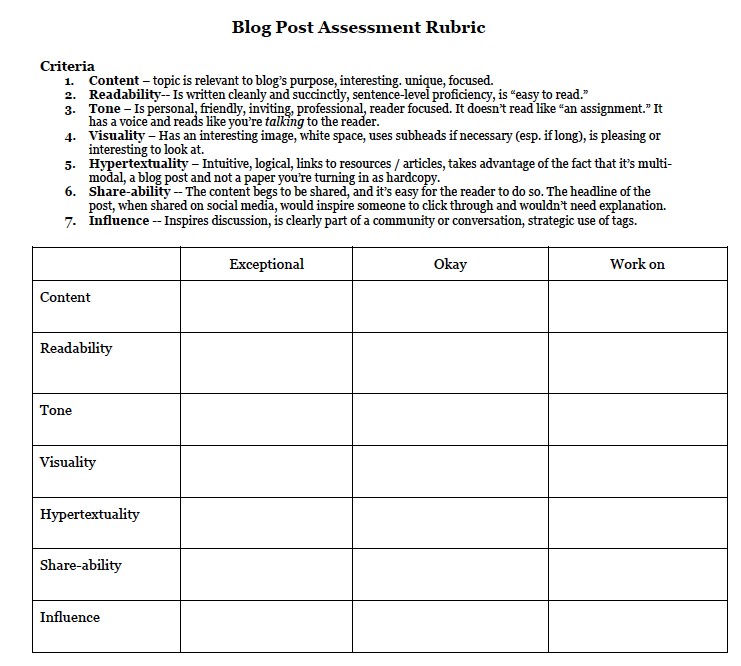 Here’s the rubric I use to evaluate their posts. What I’ve discovered is that it’s hard for me to accurately judge the “share-ability” or “influence” of a post unless I, Cathy Day, would share it. I have no idea how to evaluate this post’s potential “influence” or “share-ability” because I know nothing about fantasy. I wouldn’t share this post because most of the people I know on Facebook and Twitter are not fantasy readers or writers. Most of the students in my Literary Citizenship class are veterans of my novel-writing class, and the majority are interested in commercial novels and authors—Kiley being one example. She wants to be Tamora Pierce. Then there’s Austin Hayden, who’s not interested in that kind of thing at all. He’s interested in the Indie Lit Scene. 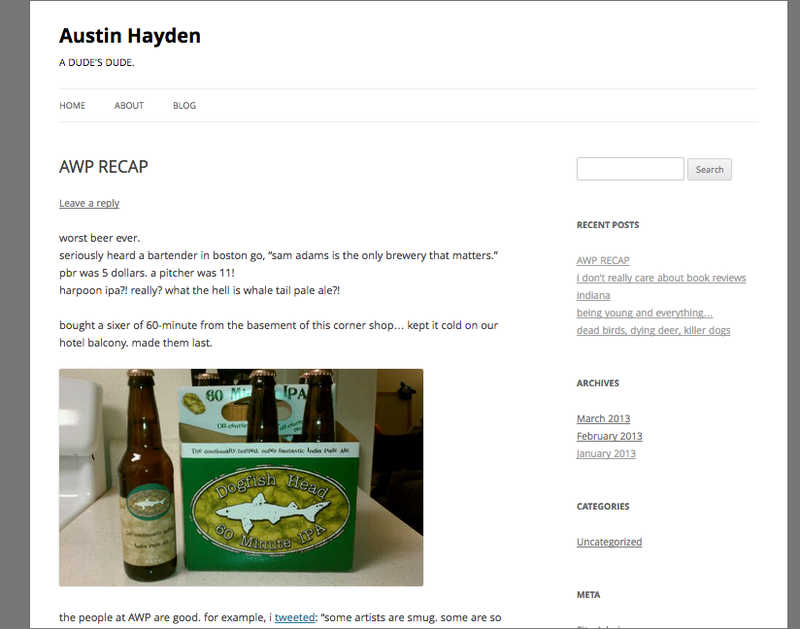 [Correction: Austin says he’s more interested in what he’d call “The Small Press Scene.”] This week, he wrote an AWP-recap post in which he took a picture of a six-pack of beer and did not use any capital letters. Austin wants to be Scott McClanahan. a.) I want these students to be whatever kind of writer they want to be. b.) I am me. I know what I know. c.) I have never read Tamora Pierce, and I don’t know how to help someone have that kind of career. d.) I have read Scott McClanahan (I own Stories I and II) , but I have no idea how to help someone be like him. Confession: while I know many people who are a part of the Indie Lit Scene, it’s not really my world, but rather the world of my BSU colleague, Sean Lovelace. I’m…too old? too square? too earnest? All I know is that when I find myself on HTMLGiant, a voice inside me says, “This is just not for you.” Nothing personal. Just not my thing. What Kiley and Austin do have in common, though, is a pretty clear sense of who they are, what kind of writer they’d like to become. I’m not the intended audience of Kiley’s blog, nor of Austin’s, but I recognize that each is writing from within a clear rhetorical situation. Fantasy and Indie Lit–these are two very distinct cultures that both exist under the umbrella of “writer” or “books” or “literature.” But I’m not a part of either culture. Some—I’d say most—of the students in the class are still writing into a kind of internet void. They’re still looking for their rhetorical situation, and if there’s one thing I’ve learned it’s this: once you know the rhetorical situation, you’ll find your voice. That’s a really tough question, I know. The most important thing I’ve learned about writing for the internet is that it must be voice-y. What makes you want to read something on the internet is when you feel that—despite a cacophony of voices clamoring for your attention—a singular voice rises up and suddenly you feel like someone’s talking to you! It’s sort of intimate. 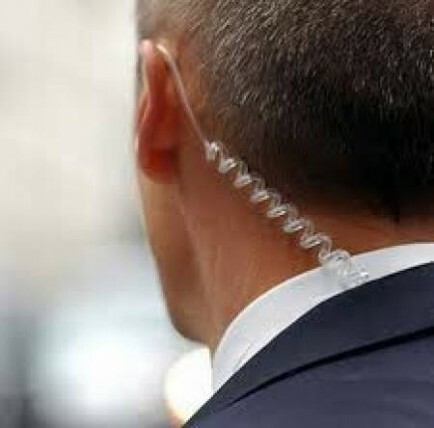 Picture it like you’re a secret service agent, and you’re walking around in a crowd wearing one of those covert security earpiece things, and there’s this voice in your head, the one you trust. You do what it says. Have you noticed that I’m writing in second person? The above paragraph was first written in third person (“What makes people want to read something on the internet is when they feel…”) but I switched to second. I don’t know who “you” are exactly, but if you follow this blog, then I have some idea. Actually, there are about ten or fifteen of you, a small constellation of readers, and when I blog, I simply imagine that I’m talking to you. Some of them seem to know exactly (or theoretically) who they’re talking to. I don’t know if they’re going to find their constellation this semester, but I hope so. And perhaps I have also demonstrated to you why it’s so hard (impossible!) to accomodate all styles/genres/subgenres/aesthetics of writing within a creative writing program.